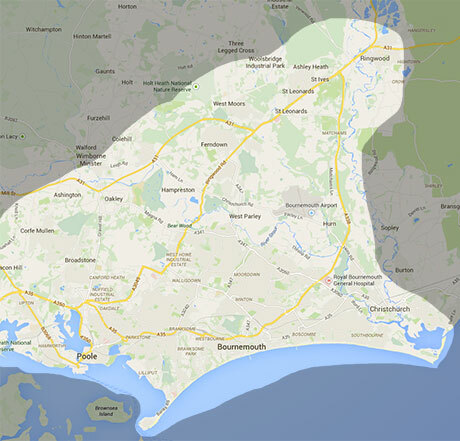 JC GAS (PARKSTONE) LTD offer amoung other SERVICES central heating installation in Poole as well as Bournemouth, Christchurch, Wimborne, infact throughout the whole of the surrounding area. If you are buying a property where there is no gas central heating or where the existing system is old or if you are thinking of installing a new HEATING SYSTEM into your existing property phone us today on 01202 723283 or leave a message on our contact page. Our efficient and friendly office staff will be pleased to give you a timed appointment for a FREE ESTIMATE.